Public Charity, Private Foundation, or Private Operating Foundation? 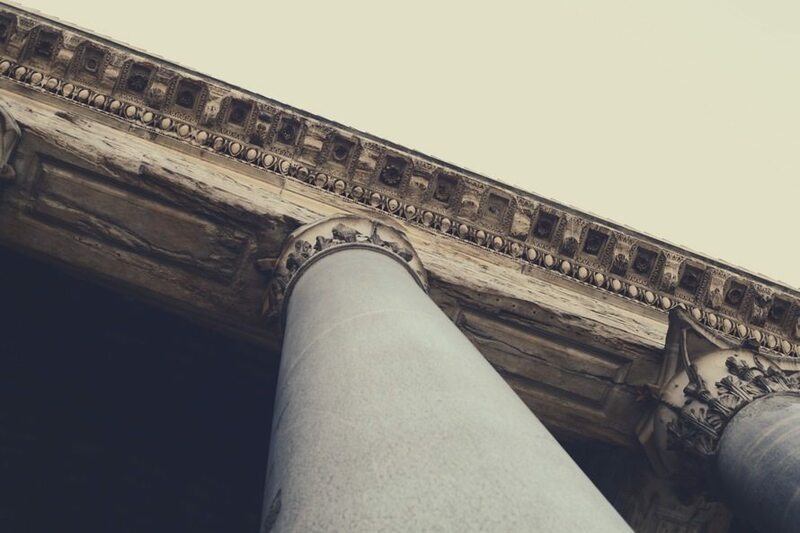 CEO's BlogHome » CEO’s Blog » CEO’s Blog » Nonprofit Structure: Public Charity, Private Foundation, or Private Operating Foundation? 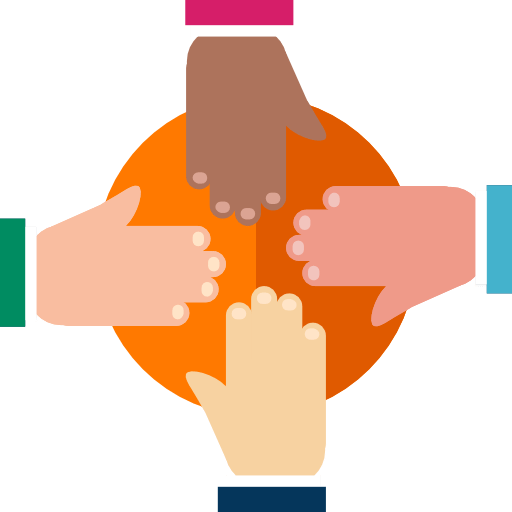 Once you know the purpose of your nonprofit organization and have an understanding of your desired ownership and controls mechanism, it is time for you to choose the type of 501(c)(3) that best represents your organization’s planned operational structure. There are two main types of nonprofits, public charities and private foundations, and then there is a third, less common type of nonprofit called a private operating foundation. The biggest difference between the two main types are that public charities primarily raise funds from the public to operate programs in their area of impact, while private foundations are typically designed to give away funding to other charities or individuals. A public charity is designed for one purpose – to operate programs directly benefiting the public. 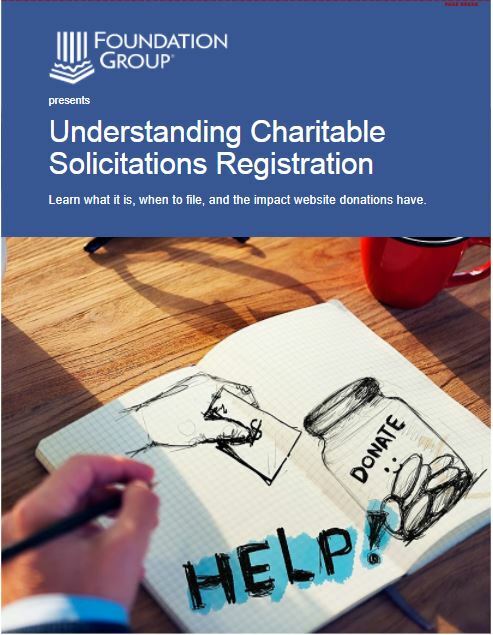 As such, the IRS requires public charities to meet this designation in three ways. First, the IRS requires that a public charity restrict its activities to that charitable purpose. Secondly, public charities must obtain no less than 1/3 of their funding from the public, either individuals or other public charities, as opposed to private foundations, corporations, or major donors. This is known as the “public support test”, wherein individuals (small donors giving no more than 2% of the nonprofit’s annual operating income) or public charities comprise no less than 1/3 of the annual operating budget. The third qualification of a public charity concerns the governing board of directors. In a public charity, individuals related by blood, marriage or business co-ownership must comprise less than 50% of board seats. Additionally, while members of this board may be employed by the organization they govern, there are strict rules that such decisions must be “at arms-length” and without private benefit to insiders. As such, a quorum (minimum number of participants required to make a meeting or vote valid) must be possible without including any board members related by blood or business association. This is the “organizational test” of qualification for status as a public charity. Conversely, a private foundation is usually designed for the purpose of financially supporting other public charities, rather than directly operating charitable programs. This comes with some reduced financial benefit to donors, e.g. only up to 30% of annual income is tax-deductible when donated to a private foundation versus up to 50% of income for public charities. There is also a requirement that a minimum 5% of asset holdings are distributed each year. Another tradeoff is stricter limitations on board member employment within the foundation. However, in exchange for these restrictions, private foundations are allowed to be closely held and closely funded. There are no regulations prohibiting majority control by family members or business partners, nor any requirement of fulfilling a public support test. Additionally, the 5% asset distribution requirement may be fulfilled by self-run programs. The third type of 501(c)(3) organization is the private operating foundation, which is a hybrid of the above two organizational setups. While a private operating foundation can be closely held, and have funding from a limited number of sources, the private operating foundation must operate programs directly benefiting the public, and cannot consider giving away funding as a program. In exchange, the private operating foundation allows public charity levels of deductibility for donors. 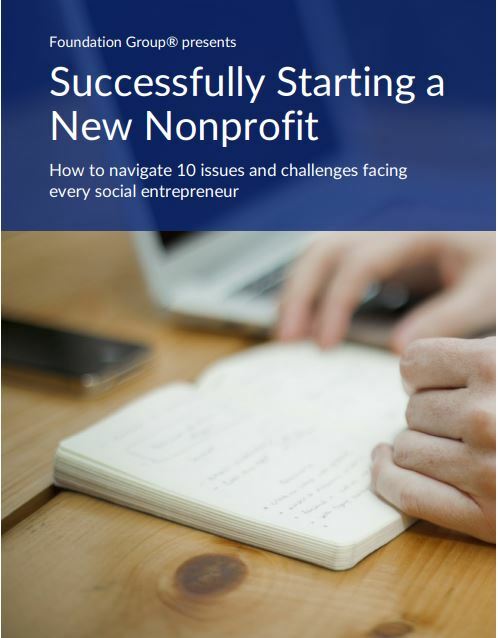 There are relatively few of these types of nonprofit organizations, but they do allow flexibility for closely held nonprofits that want to directly run charitable programs. All forms of 501(c)(3) organizations have transparency rules, and a closely held organization is not any guarantee of privacy or lack of accountability with the IRS. The donating public must clearly understand the control and governance mechanisms of the organization. But each nonprofit organizational setup has its benefits and limitations. It’s typically harder for private foundations to raise outside funding because the perception is that the lack of a diversified board gives donors less control over the use and distribution of their donations. Public charities and private operating foundations are held to a strict expectation that their funding be used to run programs directly benefitting the public, with less flexibility. There are no hard and fast rules regarding what type of 501(c)(3) is best for your organization. It depends on which setup best enables your organization to achieve its goals.